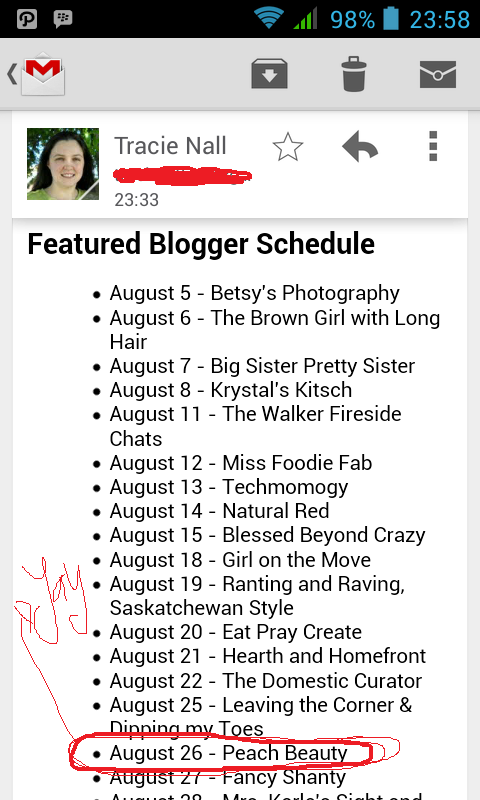 So 2 months before until my featured blogger schedule..
to be honest i'm so surprised i got this email..
omg! 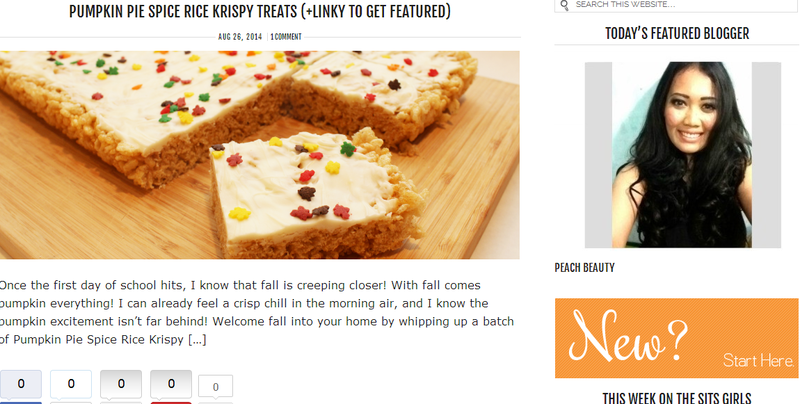 im so happy, because SITS will featured me on their website.. 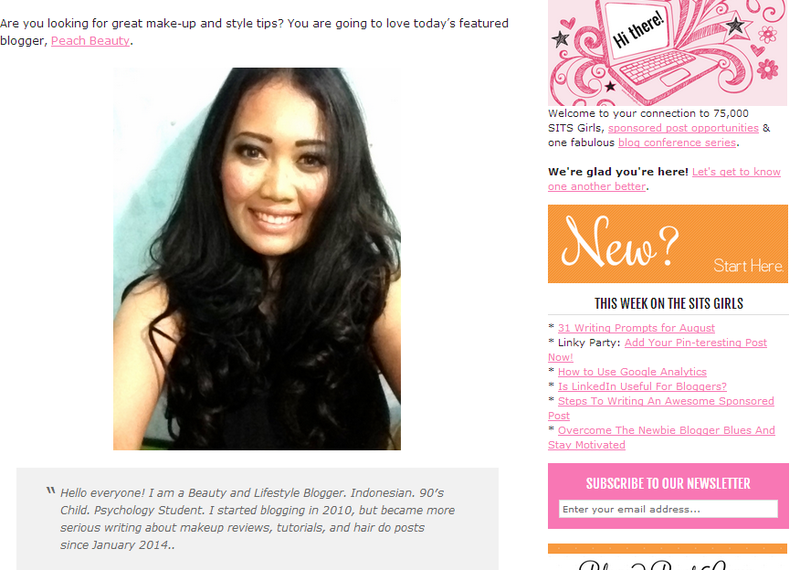 SITS girls is community blogger website based in America..
i got very excited, and i can't wait until my turn come..
my turn is on 26th august 2014..
i'm a featured blogger of the day..
yay! thank you so much SITS ..
and i'm on their frontpage website..
i can't even believe it happen..
you know because most of all bloggers featured on their website is American. this is such a good opportunities for me so a lots of people will know my blog..
maybe for you this is not a big deal (not yet earn good income or get famous). 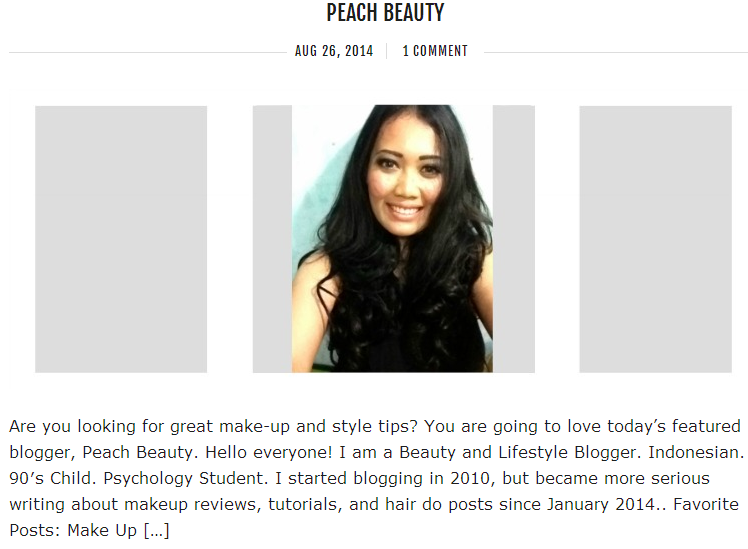 but this is a little step for me to get more viewers and also readers..
even just for a day as featured blogger. but i feel so blessed i can be the part of it..
and i feel so amazing which is i cant even describe my feeling about this..